If it's easy, it's probably not Pilates. 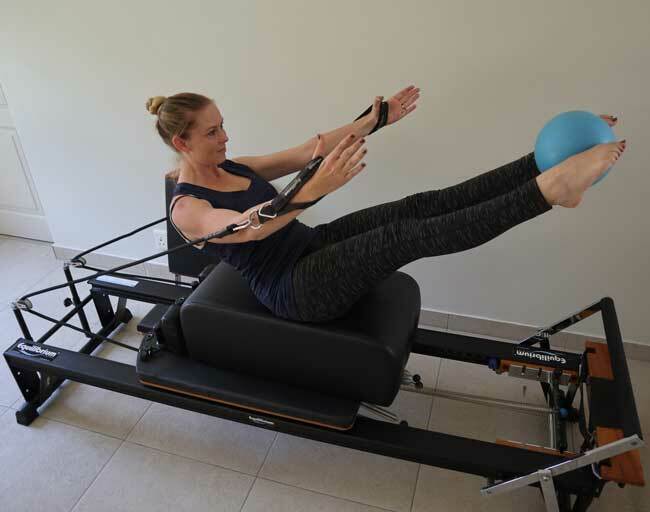 Hello, we are the Pilates Connection, a studio based in Parktown North, dedicated to getting people in great shape & improving their lifestyle. Download some of our free Pilates workouts. 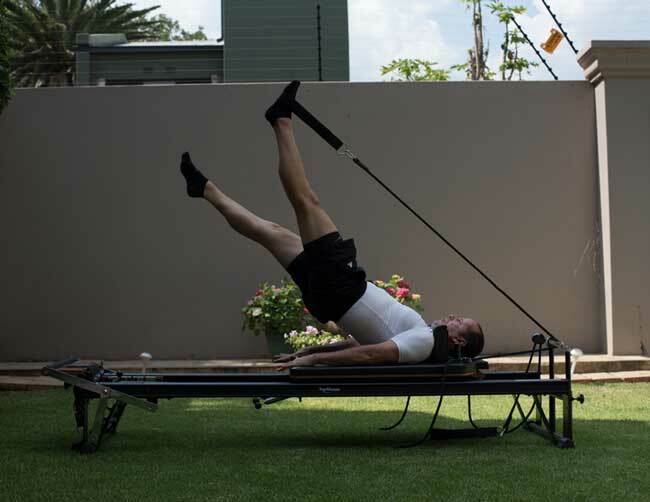 We offer workouts that you can do from home and others that require Pilates equipment. Furthermore we cater for all fitness levels. 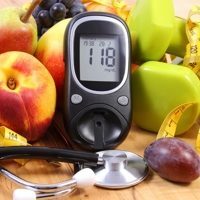 We realise that dieting and exercise goes hand in hand that is why we have compiled a list of our favourite diet plans to offer you for free. Please consult a healthcare professional before use. Physical fitness is the first prerequisite of happiness. Start living the lifestyle you want today. Check out the classes we have to offer, pricing and make an appointment. Your first class is always a free trial. Nathalie's classes are challenging and tailored for the individual. 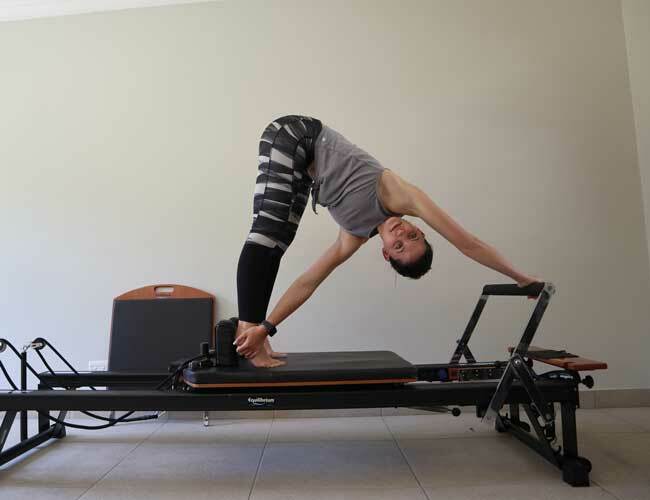 From Beginner to Pilates veterans Nathalie will create workout routines to suit you. She hosts a variety of classes from Mat work to private sessions. Roxy loves using the equipment and doing resistance training to challenge her clients' strength and help improve their flexibility. She also enjoys challenging clients in the with some advanced bodyweight exercises. Hi! I'm a Pilates instructor and owner of Pilates Connection. We partner with other experienced Pilates instructors to offer a variety of classes. We would love for you to make the Pilates Connection a part of your healthy lifestyle.